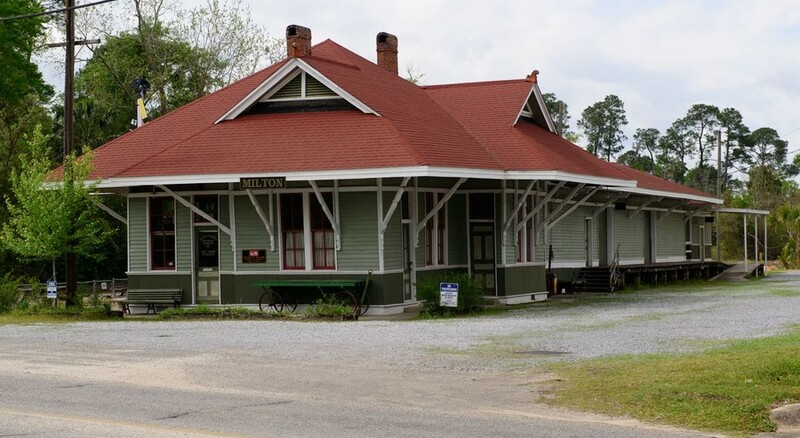 The Pensacola and Atlantic Railroad was chartered on March 4, 1881 to connect Pensacola with the parts of Florida east of the Apalachicola River, straight across the sparsely-populated Panhandle. The railroad company completed its surveys and began full construction on June 1, 1881. One of the member benefits is access to the Museum archives and library. Help the Museum while you shop at Amazon. The museum has registered as a charity with Amazon.com and they will provide a donation for at no cost to you for every purchase you make using the link below. If you have any questions about this EMail the Conductor. Please help support the museum while you shop.